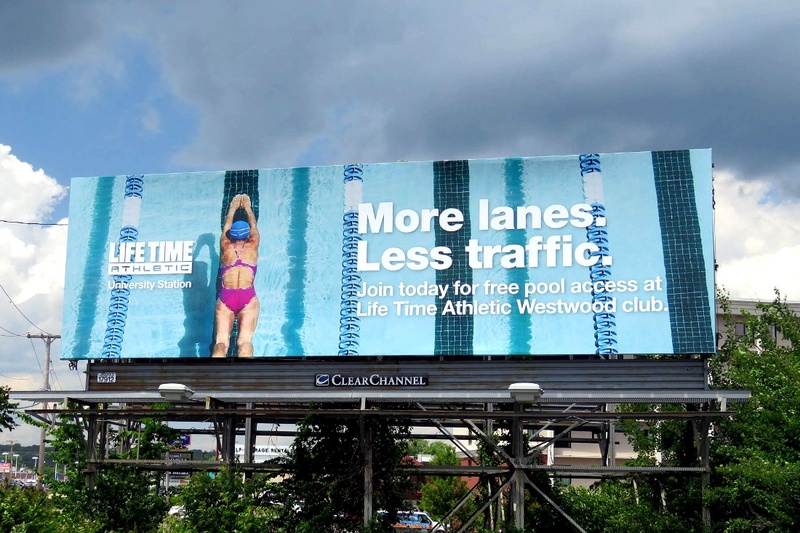 For years, OOH has been a highly-desirable advertising medium for the health club industry, and intuitively that’s always made good sense. 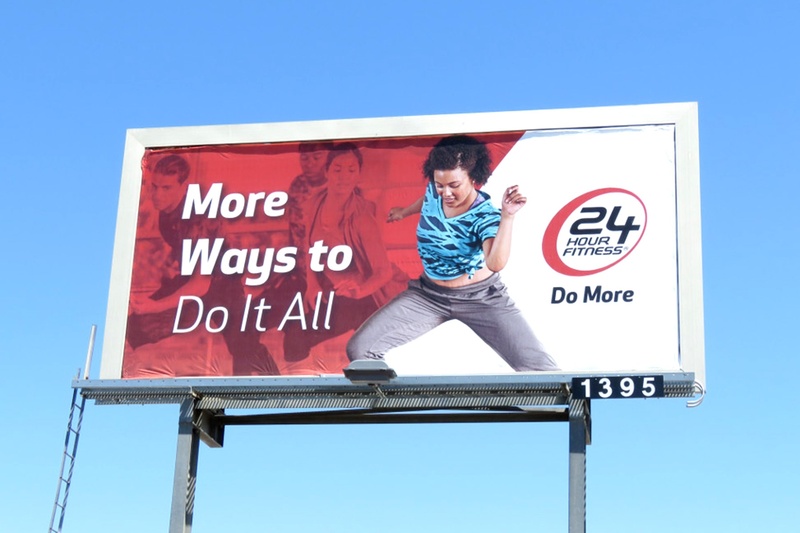 Billboards are highly visible, un-skippable and reach potential customers at a crucial time -- while they’re driving near a gym. 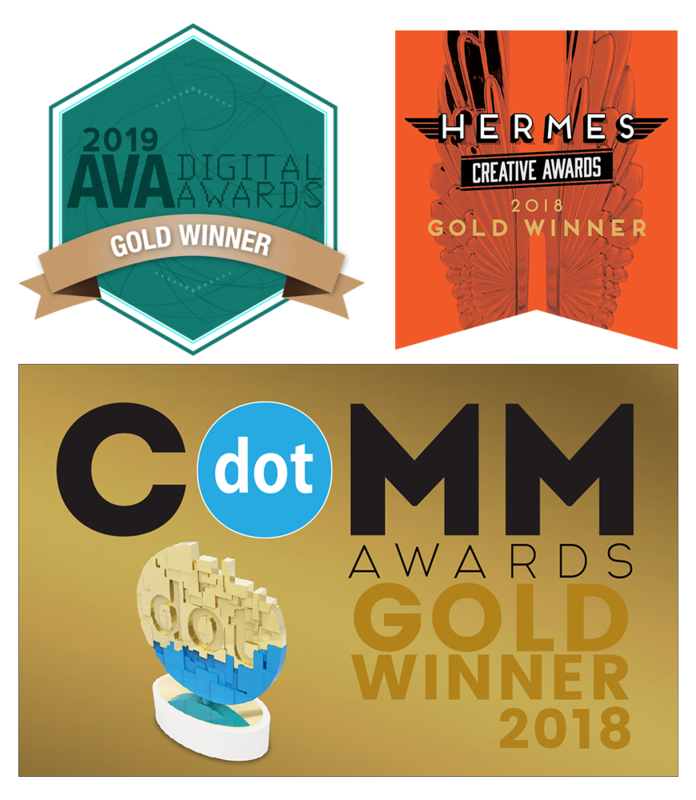 OOH has developed applications using mobile location data to understand which customers are exposed to OOH ads and what actions they take afterwards. This allows brands to more accurately plan and measure campaigns, whenever the goal is to drive customers to a physical location. 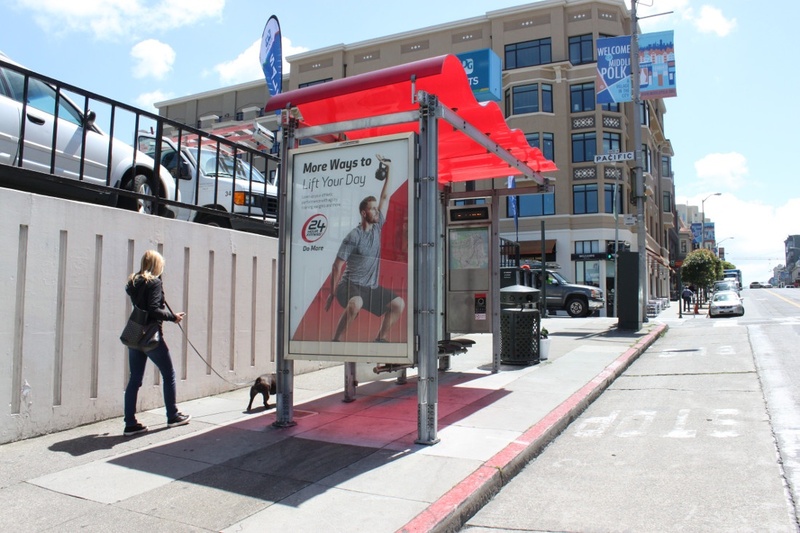 Last spring, Clear Channel Outdoor introduced the industry’s first digital audience measurement solution for campaign planning and measurement that taps into mobile location data in exactly this way. 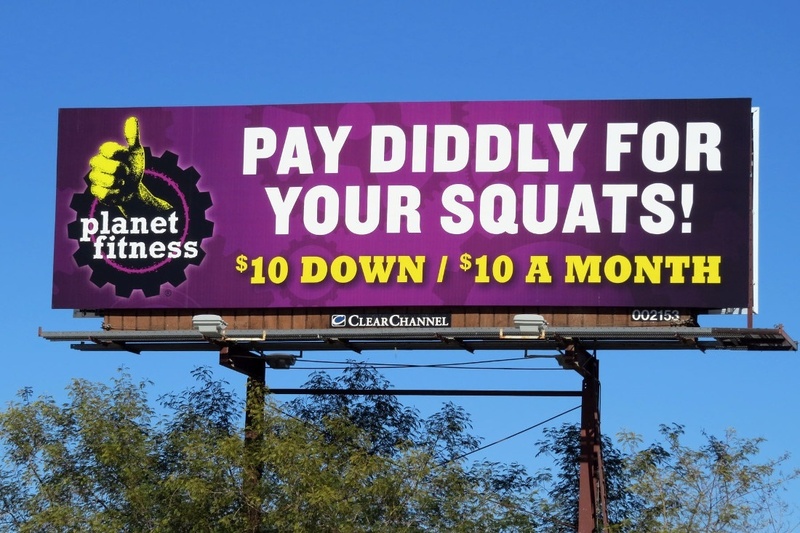 This is particularly important for health and fitness clubs because anonymous and aggregated location data from mobile devices can show that a potential gym goer who was exposed to your OOH advertisement subsequently walked into your business location. Perhaps even more exciting and relevant for gym owners is that this type of technology can also help on the front-end of the sale – determining which customer segments to target around a particular sales event or promotion. Location data provides rich behavioral insights into the places your customers frequent, when they’re not working out. For several years now, digital OOH has provided advertisers with a great deal of flexibility to adjust creative whether it’s tied to daypart (think rush hour traffic), weather conditions, or to different products based on inventory levels. 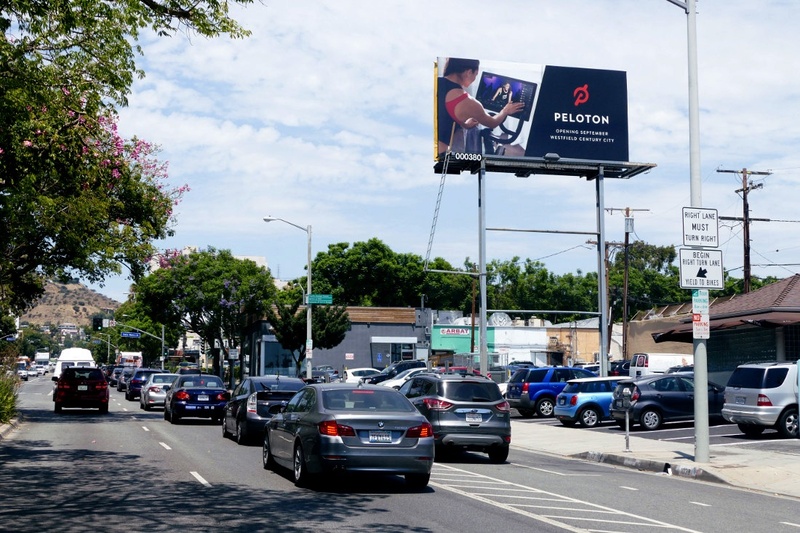 With these new targeting capabilities, fitness studio owners can use OOH to advertise specific promotions at specific locations – and then measure the impact on store traffic. 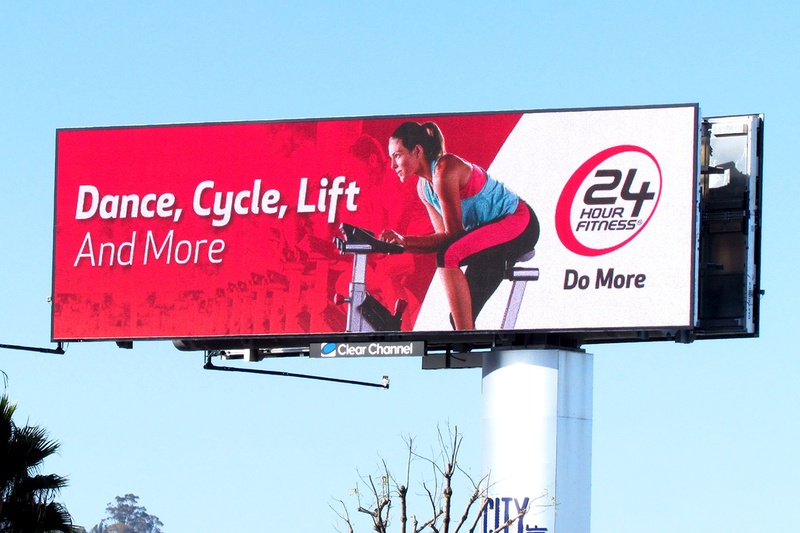 24 Hour Fitness recently turned to these OOH capabilities to raise brand awareness and drive customers to its San Francisco and Los Angeles locations – using enhanced accuracy and scale analytics against the OOH company’s inventory in these markets to anonymously identify mobile IDs exposed to their OOH campaign. Audience insights were used to identify the OOH locations that most efficiently reached customers and non-customers. The company was then able to measure the lift in physical gym visits among customers exposed to the advertising. The campaign led to 87,000 incremental visits, which reflects a 264% lift in individuals exposed to the advertisements who visited either the San Francisco or LA locations. These results show that as the fitness industry becomes more and more competitive, it’s essential for small to mid-size fitness business owners to understand how the immediacy of digital OOH offers a proven, measurable way to drive fitness fans into their businesses using targeted promotions. Find our more about our RADAR planning and attribution tools.